Does the activity of vulture funds in Ireland today mark a change in strategy by global players like Goldman Sachs from long term greedy to short term greedy? This exchange between Deputy McGrath and the Central Bank's Bernard Sheridan highlights the dire circumstances faced by many borrowers whose loans were sold by banks and who now face enforcement action from well financed and hungry vulture funds. The vulture funds are not in the business of administering or managing loans: they are in the business of calling in those loans. They'll then take flight and head south to Spain, Italy and Greece to look for carcasses there. The government can't be surprised about this: it's what vulture funds do. Among the most prolific litigators in the state according to High Court records are Cabot Asset Purchases (Ireland) Limited and Ennis Property Finance Limited both companies established by vulture funds to acquire loans. However, the number of proceedings issued by these companies is still (understandably) insignificant by comparison to the number of proceedings issued by the the traditional banks AIB and Bank of Ireland. There appear to be two principal difficulties for vulture funds in Ireland: first anecdotal evidence suggests that in hindsight they paid more for many of the loans than they were actually worth; and second many of the loans are not in default and do not have to be repaid for many years yet. They can't do much about having paid too much unless the banks they bought the loans from were guilty of some misrepresentation. But in the scramble to get their hands on cheap loans it's more likely that the vulture funds didn't or couldn't complete adequate due diligence. But what about the loans that are performing and that the vulture funds conceivably at least are going to have to manage? That's a bigger problem because they have no intention of being here for the long term. This is where the vulture funds seek to rely on the very strict terms of the loan to generate an event of default which will allow them in theory issue a demand and call in the loan. The obvious one is where there is default in a cross-secured loan and that's true for all lenders. But there are numerous less obvious ones. However, there is a very real problem for vulture funds where the original bank may never have relied on the strict terms of the facility and the actual course of dealing between the borrower and the original bank effectively altered the terms of the facility. We have seen a significant increase in the level of threatened and actual enforcement action taken by vulture funds since the beginning of this year and we don't see that slowing down any time soon. It is important for borrowers who are not in default to engage a competent legal professional to examine their facilities and security documents to identify vulnerabilities. Crucially they must ensure that payments are made so as not to create an event of default. 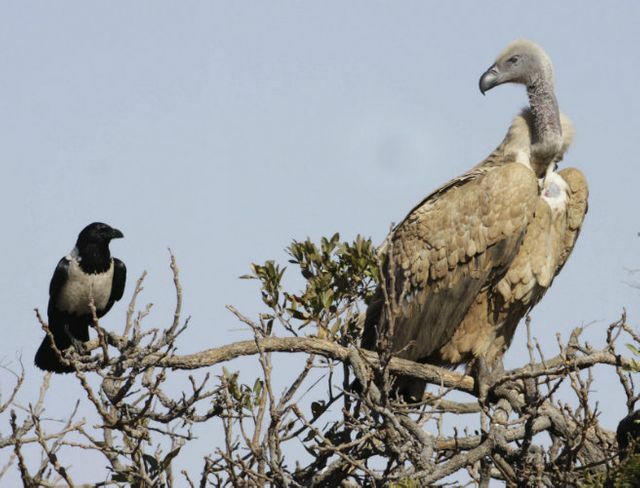 Leman Solicitors' Financial Services Litigation Team has extensive experience advising corporate borrowers facing threatened and actual enforcement action by vulture funds. "The legislation that was passed last year was entirely inadequate as it focused on those who are servicing debts on behalf of vulture funds... who outsource the administration of loans [and] still control key decisions such as initiating action for repossession, foreclosing on a going concern business or raising the interest rate that applies to the loan without actually being subject to regulation," the TD added.